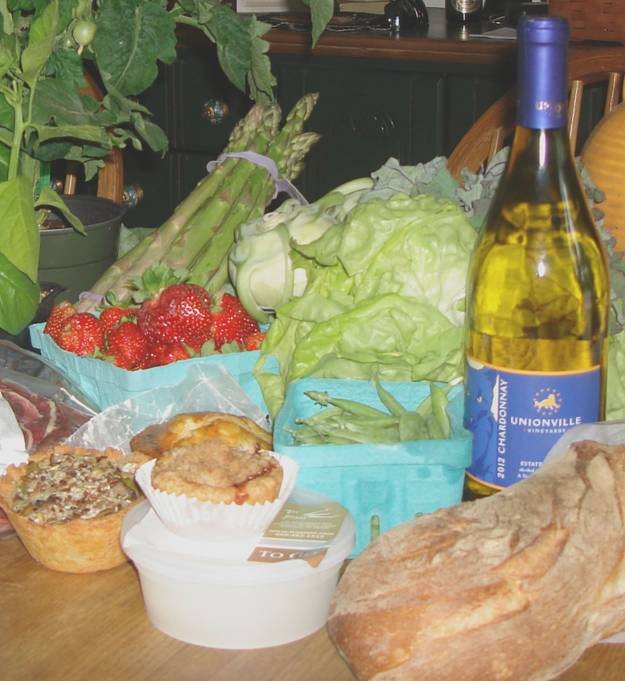 The Forrestal Village Farmers Market opens for their second season on June 5, with Jim Weaver, owner of Tre Piani and Tre Bar, grilling Italian burgers with choose-your-own toppings outside the restaurant where the Market is held. The Market runs each Friday, from 11:00am to 2:00pm, through September 25. The list of vendors is here, and please note that Bobolink Dairy & Bakehouse is on that list, a wonderful development for local fans of this unique producer of artisanal cheese and bread. Also make note of the Nourishing Gurus appearance on June 12, I’ll be writing about them for my May 29 Princeton Packet In The Kitchen column. 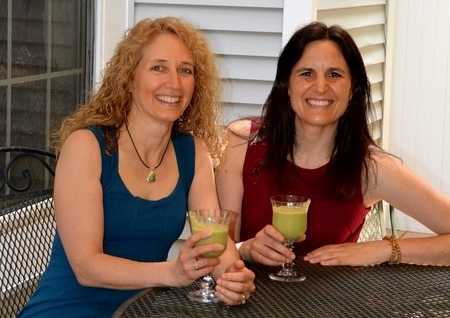 June 12, 12pm – Farmers, Market, and Smoothies With Jane Schwartz RD and Stephanie Goodman, CNC, The Nourishing Gurus. Jane and Stephanie show you how to get healthier with delicious, healing, and nutritious whole foods. June 19, 11am – 2pm – Meet, Greet, and Eat Meet Lois Brown, Author of Hypnotic Detox: Recipes for Well-Being. Learn to create health supporting habits by using the power of your subconscious. June 26, July 17, August 7, August 28, September 18, 11:30am – Kids, Books, and Farms – a Farmer’s Market Storytime Presented by Jen Carson of LiLLipies Hey kids!, Go to the market, grab some yummy fresh food and hear a story. For kids ages 3-5. July 10, 17, 24, 31 11:00am-1:00pm – Kids, Plants, and a Magnifying Glass With Rhea Khatri, Girl Scouts of Plainsboro. Kids get up-close-and-personal with edible plants. July 24, 11am – 2pm – Meet, Greet, and Eat Meet Rachel Weston, author of New Jersey Fresh: Four Seasons from Farm to Table! Get a signed copy of her book, taste some delicious food, and chat with her about shopping and cooking the Jersey Fresh way.